Established 23 years ago, Mancart offer superior quality interior and exterior colour solutions and development to domestic and commercial clients. We specialise in colour, paint techniques and are experts in wallpaper hanging. 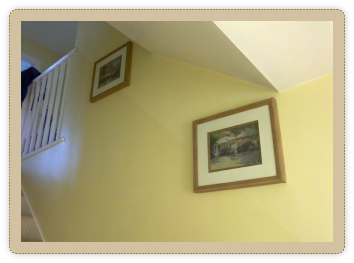 We can advise on colour schemes and positioning to make over homes, businesses and even furniture. 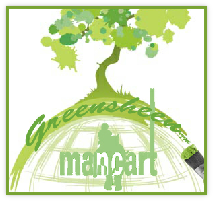 We are committed to providing the highest quality work and strive to use environmentally friendly water-based products. Greensheen™ a water based coating for interior walls and woodwork. Very practical, looks amazing and feels warm to the touch. 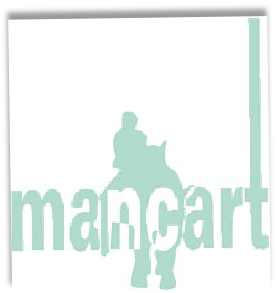 Mancart has a well established and enviable reputation for its exceptionally high quality work, courteous service and time served skills. 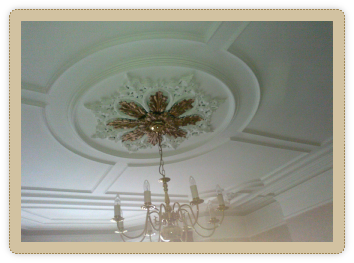 We can advise on all aspects of decoration from the durability and appropriate use of the products to colour schemes. We have a knowledge base of products that the customer may not be aware of and are happy to share that experience with you. Being time served in the industry we can also recommmend the services of other professional trades people having worked in conjunction with builders, plumbers, joiners, roofers, artists, tilers, etc. over the years.